Brazil, Colombia and Trinidad offer the best potential this year among energy markets in Latin America and the Caribbean, experts say. 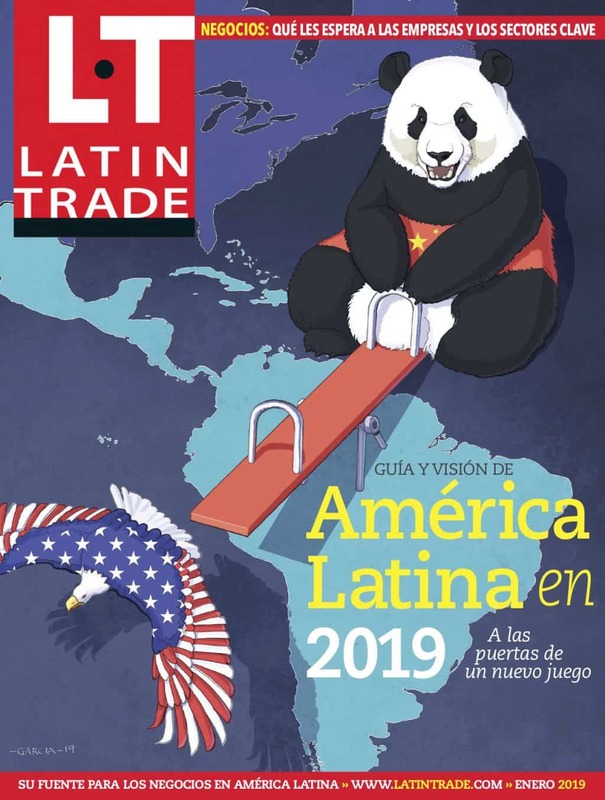 <?xml:namespace prefix = st1 ns = "urn:schemas-microsoft-com:office:smarttags"/>Brazil, Colombia and Trinidad are the Latin American and Caribbean energy markets with the best outlook this year, expert say. “Brazil/Petrobras is the only player in the region with a vision and a long term strategic road map necessary to achieve it,” says Jorge R. Piñon, an energy fellow at the University of Miami’s Center for Hemispheric Policy. Petrobras is close to securing $20 billion for its premium refinery from Japans Marubeni industrial group, Reuters reported last week. The 600,000 barrel-per-day refinery is located in the state of Maranhao.